The Scriptures tell us that our Heavenly Father desires to pour out blessings upon His children, those who trust in Him and have been born again into His family through His son, Jesus Christ. Ruth explains in her direct and clear way the conditions under which we can expect to receive God's blessing. Topics covered include: Generational blessing, household blessing, hindrances to blessing, keys to freedom. 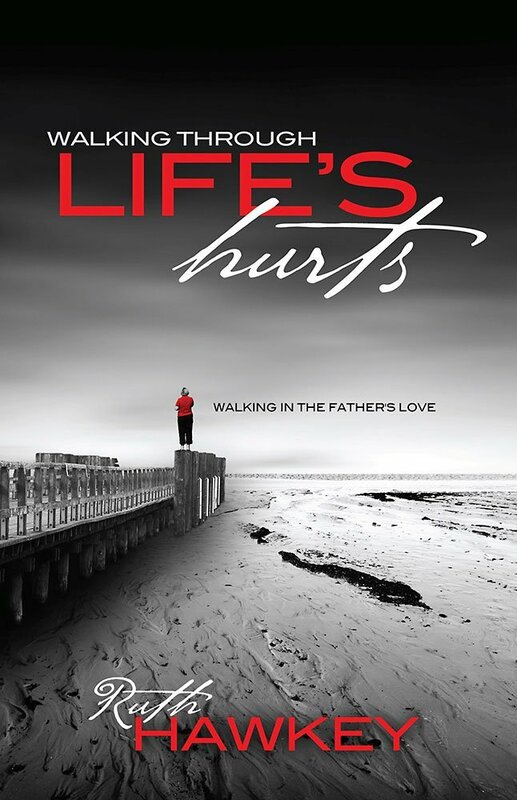 Walking in the Father's Love addresses many areas of hurt and pain, that believers have walked through or are currently walking through. 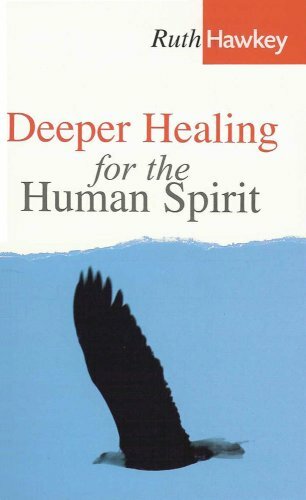 This book aims to encourage and help believers to walk in the freedom which Christ has won for every believer. 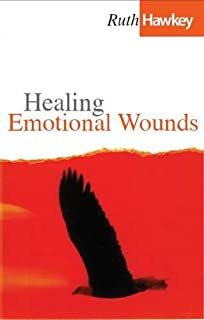 This book is based on a set of teaching notes, reproduced for anyone to use whether counseling others or seeking personal freedom.